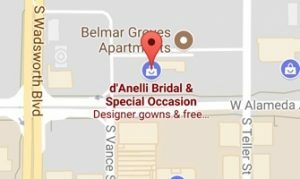 d'Anelli Bridal > Discounts > February – Go Red for Women! Find your wedding dress this February and you will receive a special discount! All you have to do is donate $10 to The American Heart Association at the time of purchase to receive $100-$300 off your wedding dress. Not only will you receive a discount, but d’Anelli Bridal will match your donation and donate it on your behave. Find your dress, help a heart! “There are several misconceptions about heart disease in women, and they could be putting you at risk. 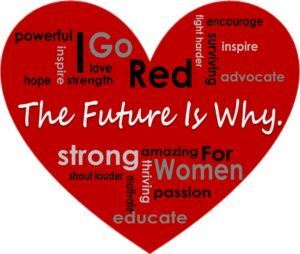 The American Heart Association’s Go Red For Women movement advocates for more research and swifter action for women’s heart health for this very reason.”-AHA. Learn More Here!